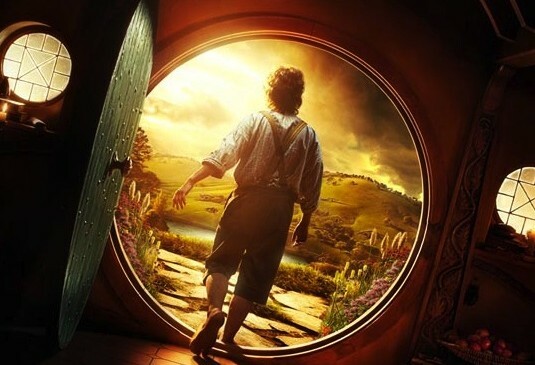 Fruitless Pursuits: 10 Ways Peter Jackson Could Stretch Out The Hobbit Into Even More Movies! Now I feel ripped off that the original trilogy was only 3 movies. They should had 3 movies since they are close to the same length as The Hobbit, and in most cases longer. On one hand, the extended editions of the trilogy were superior in all regards to the theatrical releases. On the other hand, the book for The Hobbit is around 300 pages, no? Even using notes and appendices, I can't imagine three movies having enough sustainable content.